The Moon is in Aries until 9:56 PM, after which the Moon is in Taurus. The Moon is void from 5:52 PM to 9:56 PM. The Moon is waning and in its Waning Crescent phase (Balsamic). The Last Quarter Moon occurred on the 19th, and the New Moon will occur tomorrow morning. Mercury is retrograde (Mercury is retrograde from April 9-May 3). Venus is in its post-retrograde shadow until May 18th. 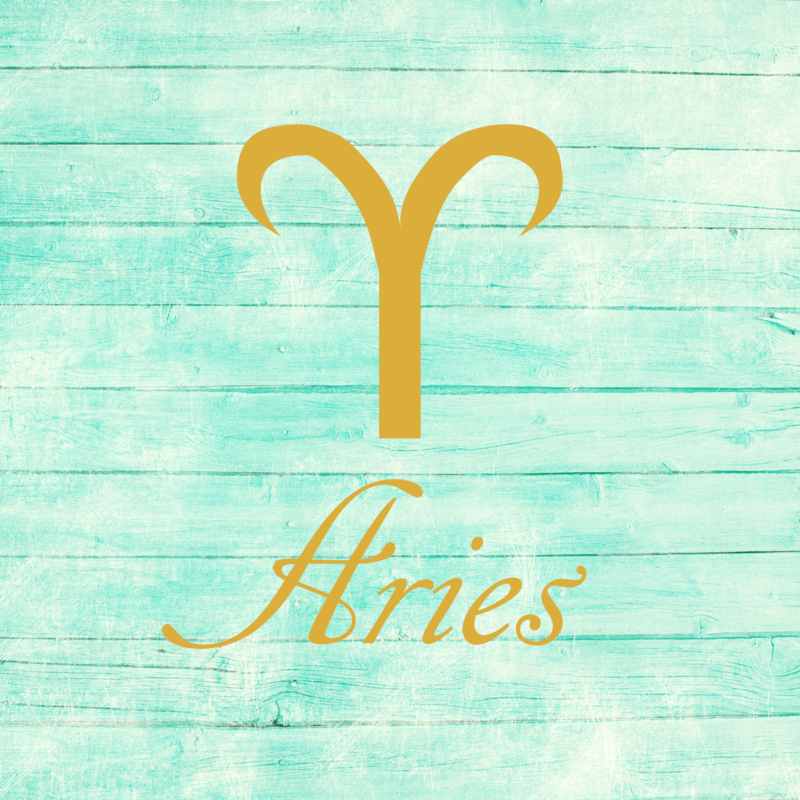 You are ending a month-long cycle that pulled strong attention to you, dear Aries. While on some levels this has been a shot in the arm, you’re ready to move on to a calmer, less visible period. It’s time to build and develop your new initiatives! Changes of direction and focus are in store in the coming week, and it makes a lot of sense to clear your head today. It’s better not to make any final, important decisions or take on new ventures today because of a Balsamic Moon. However, it can be immensely helpful to review recent developments. As well, you might consider ways to improve your financial position or feelings of security, as tomorrow’s New Moon is a great time to make resolutions and set intentions along these lines. Today is excellent for intuitive flashes, memories, and insight into past events. The Moon is Balsamic today, and this phase of the Moon turns us inward for valuable lessons, dear Taurus. Since it precedes a New Moon in your sign, exact tomorrow morning, it’s an especially important time for you to review, reflect, and tap into your intuition. It’s a time of letting go or unwinding rather than winding up, innovating, or beginning new endeavors which probably wouldn’t get off the ground. If you need to let go of a bad attitude or habit, now is a good time to do so. Your attitude going into the cycle that begins tomorrow can help shape the year ahead, so do what you can to get into a proper headspace. 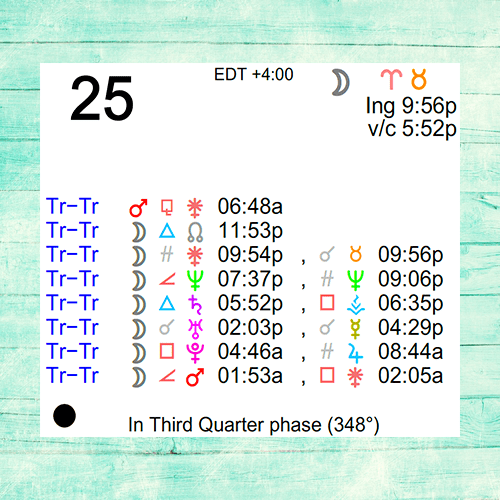 Late today, the Moon enters Taurus and gives you a shot of extra energy, but it’s not until tomorrow and the next few days that you grow clearer and surer of where you’re heading, so take your time and take it easy! 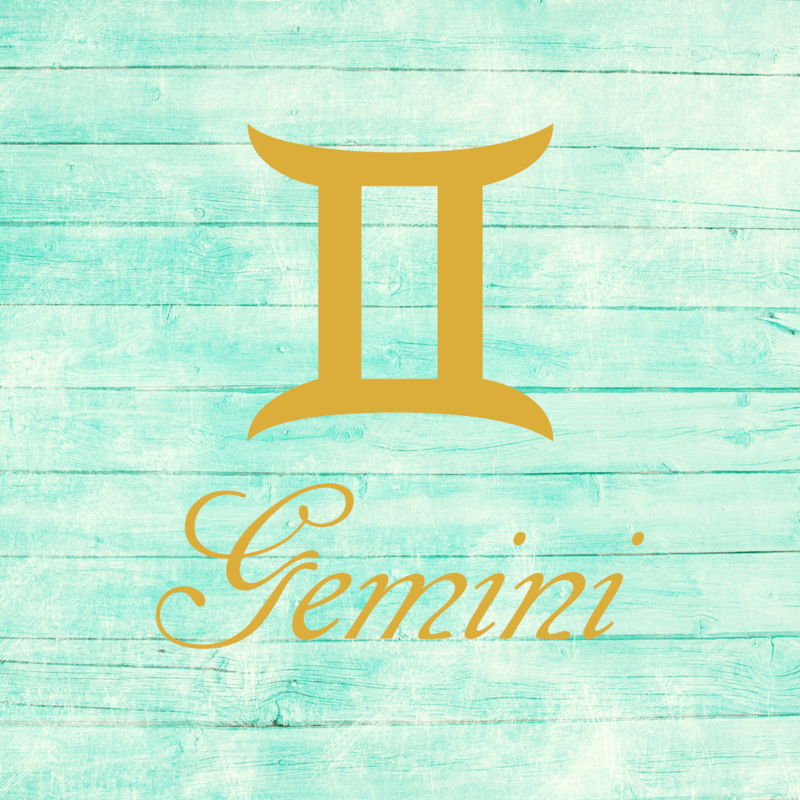 On this day before a New Moon, it’s important not to jump into something new, dear Gemini. As well, don’t keep yourself so busy that you have no time to reflect. The New Moon set to occur tomorrow can stimulate sudden awareness of a private matter or the need for more rest and some seclusion in the weeks ahead. Mars in your sign positively encourages you to go after what you want, but it’s important not to act on impulse right now, as you are not yet privy to the information you need to move ahead. Today is excellent for exploring your ideas and your inventive side, so be sure to find the time to let your mind wander safely – it can take you beautiful places! You are ending a cycle in which your social agenda has been active, and tomorrow a cycle begins that increases your focus on replenishment, healing, repair, relaxation, and contemplation in preparation for a new solar cycle next month. 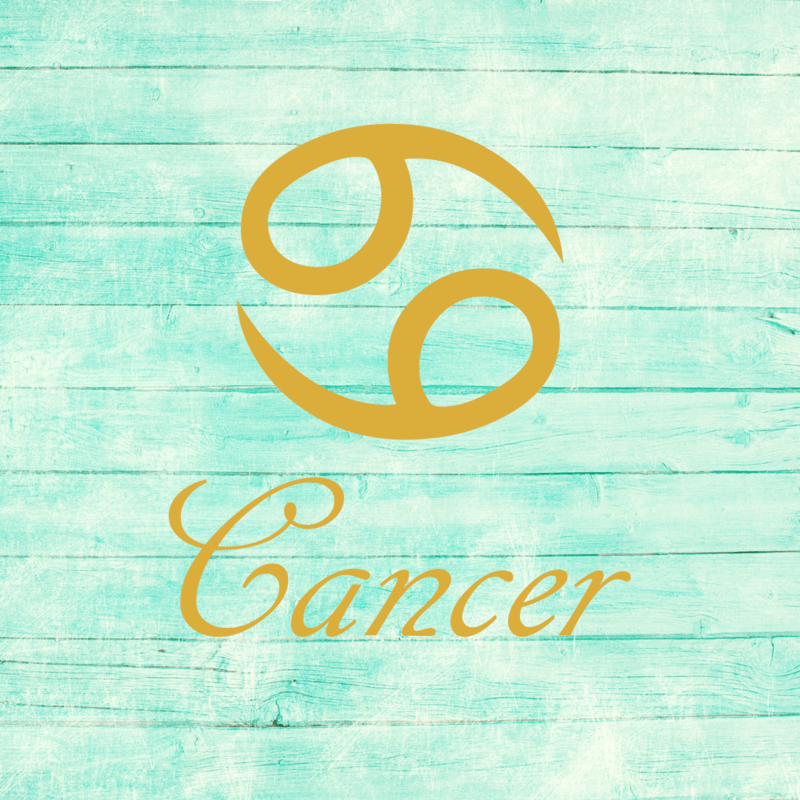 The Balsamic Moon today points to the need to decompress, dear Cancer. With a New Moon occurring tomorrow morning and a new cycle ahead of us, we are symbolically in the dark today. Reflect, tie up loose ends, and let go of what you no longer need — or want — in preparation for a new beginning. Be careful that you don’t speak about a matter prematurely today, but do pay attention to what you’re picking up from your environment, particularly related to work and business. 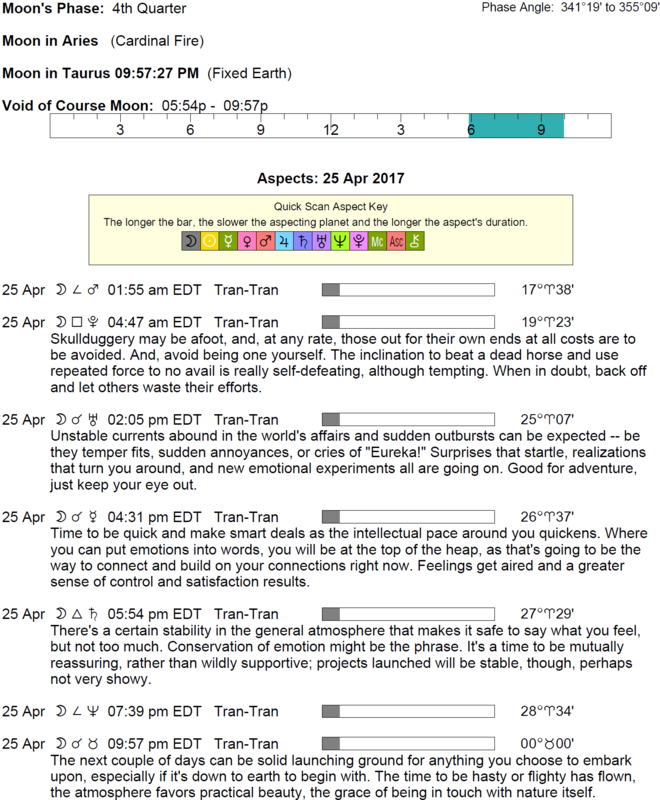 In the coming week, your interests are likely to change, perhaps even strikingly. You are moving in a new direction with less concern about your performance and status and more interest in your personal happiness, the people around you, and your place in your community or network. Think about what you’ve achieved and wrap up business projects if needed. 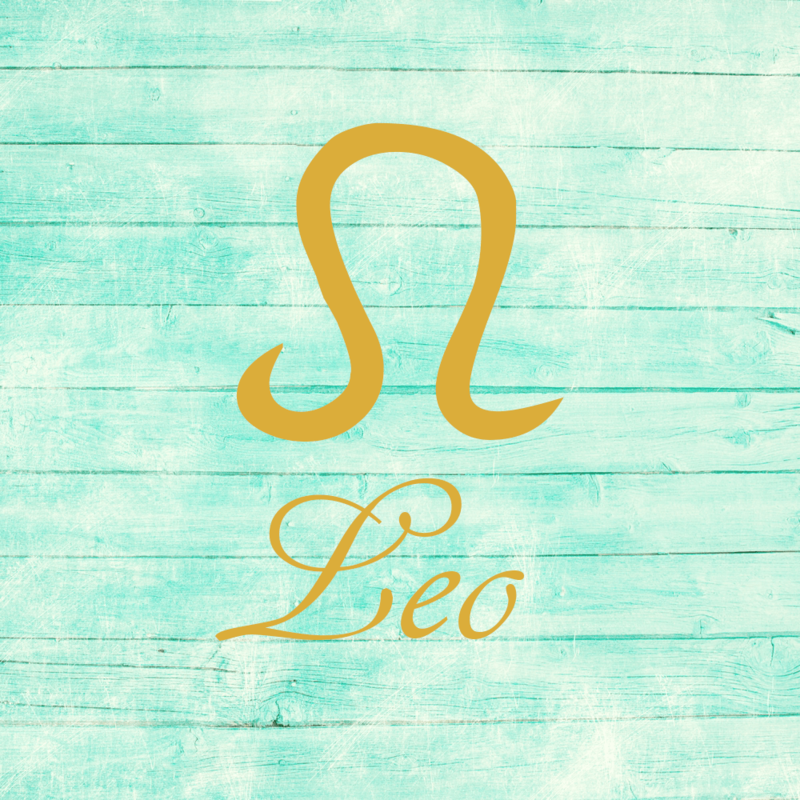 This can be a time of powerful memories and flashes of insight or intuition, dear Leo, but it’s not yet the time to act on them. The Moon is Balsamic, pointing to the need to take the time to contemplate, reflect on the past, and consider changes you’d like to make in the future. It’s a potent time for recognizing which projects, lines of study or attitudes you’re better off without! New beginnings are likely after tomorrow’s New Moon, and they’re liable to relate to goals concerning your career or life direction, status, or reputation. Today, aim to relax and take part in activities that help you to symbolically clear the slate or let go of things you no longer need. Take time to catch your breath before the upcoming cycle in which you are far more visible, influential, and accountable than usual. 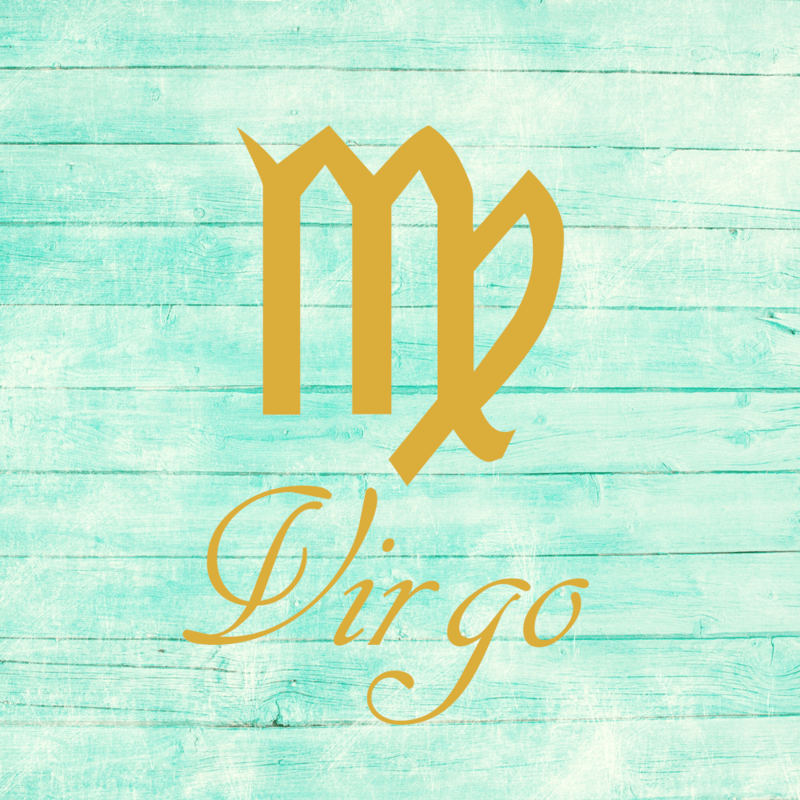 Be sure to find time to let your mind wander harmlessly today, dear Virgo, as this can be a powerful time for your intuition. It’s not yet the time to take action or to begin anew because we are just behind the occurrence of a New Moon. However, this is a great day for putting something that’s been weighing you down or standing in the way of personal growth behind you. You might naturally pull yourself back from the world just a little now so that you can collect yourself and make space for positive new energy to enter your life. The Sun has been in your adventure and spirit sector for almost a week now, gently encouraging you to come out of your shell and try new things, but it’s the New Moon tomorrow that seals the deal and helps you move forward. Especially after Mercury turns direct on May 3rd, you’ll be in a great position for new learning and life experiences. 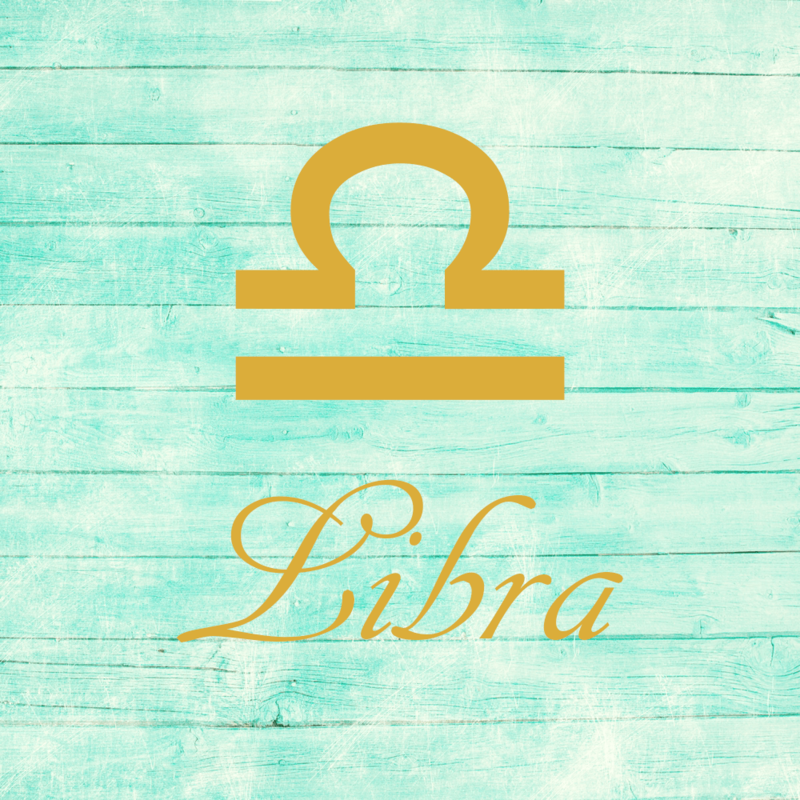 The Moon is in its Balsamic phase today as we close in on the New Moon, which is exact tomorrow morning, dear Libra. This is an ideal time for tying up loose ends, meditating and reflecting on recent events, and letting go of that which has run its course and now needs to end. However, it’s not the best time for beginning a whole new project. Pay attention to intuition about your relationships, in particular, today, but act on your insights at a later date as there is more to the picture yet to come. Realigning your goals may be in order so that they reflect recent inner changes as we’ve only recently pulled out of a retrograde period of your ruler, Venus. Today is stronger for dreams, intuition, and fantasy rather than new beginnings. If you can find a way to get away from it all, take it! This can be as simple as exploring an interest, taking a walk, or enjoying a good book or movie. If not, keep a low profile and prepare for changes in interest, focus, and direction, which are sure to come over the next few days. 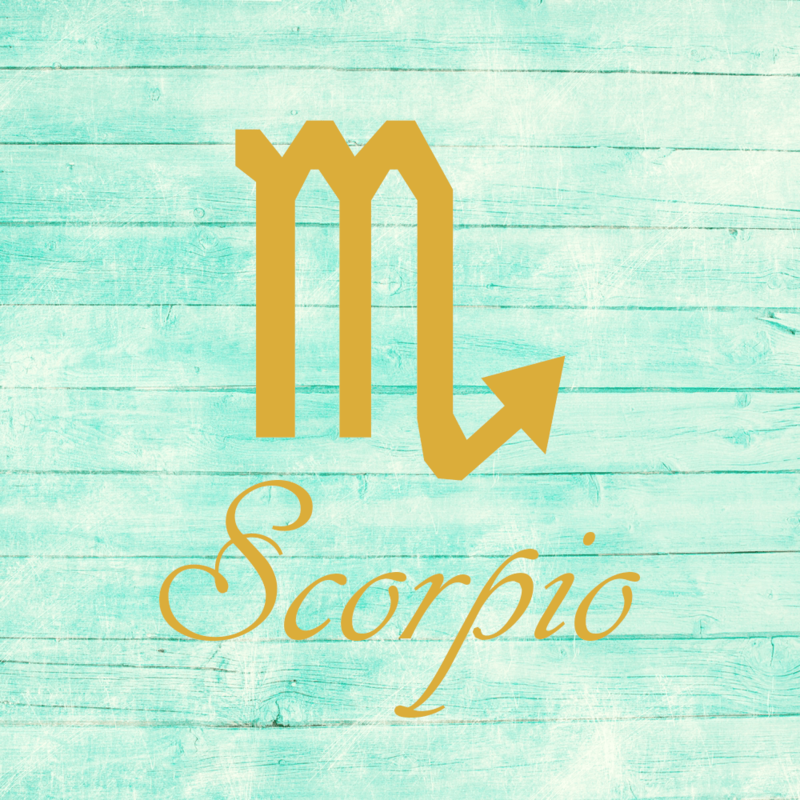 Do what you can to relax your mind today, dear Scorpio, as the Moon is Balsamic and it’s best to let go and loosen up than rev up. You can experience intuitive flashes today that count for a lot, but the picture is incomplete and you should resist pressure to put everything together – let the pieces unfold naturally for best results. The day favors putting matters to rest. The New Moon set to occur tomorrow morning can instigate fundamental changes in your relationships and the possibility of new beginnings related to partnership, where partnerships can be romantic, platonic, or professional, or to other one-on-one connections, such as counseling relationships. You’re likely to be pulled in a new direction or towards a new, enlightened perspective in the coming days. Today, slow down, reminisce, and reflect. 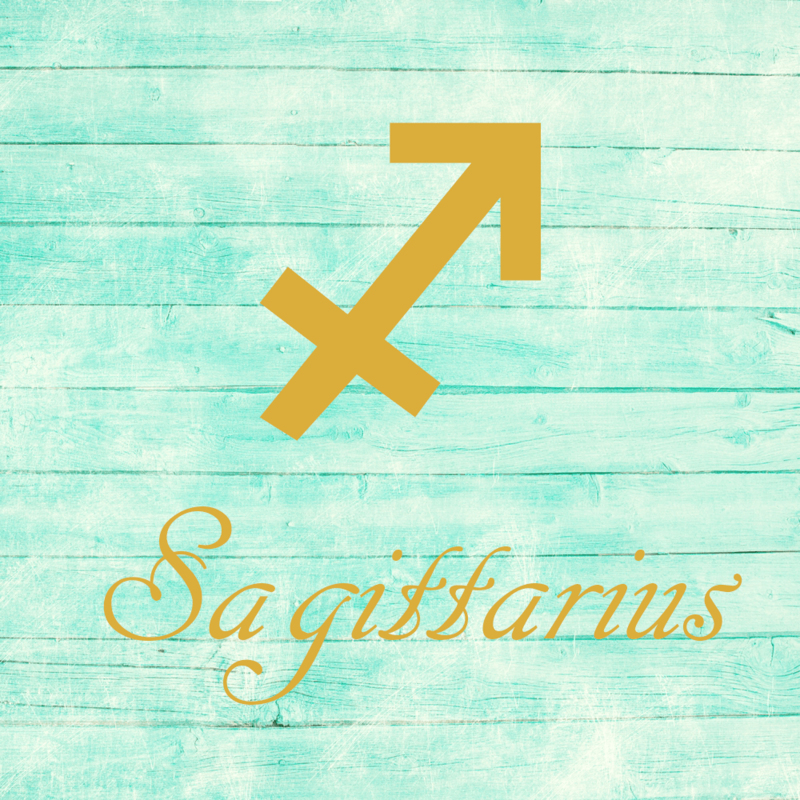 Do your best to take the pressure off today, dear Sagittarius, as we’re just a day shy of a New Moon and we’re better off winding down than up. If you can manage it, take part in enjoyable, quiet, and pressure-free activities as you prepare for an upcoming busy period. Work, routines, habits, and health are the themes coming into sharper focus and power. Today is useful for reflecting upon the improvements you’ve made in your life regarding leisure, romance, and play time. There is reliable energy with you now for seeing old problems in a new light and for sensing what you might do to carry forward and build upon the lessons you’ve learned in the past few weeks. In preparation for the new cycle beginning tomorrow, you might envision goals related to your daily routines and health. Lay low, reflect, revise, and intuit today. 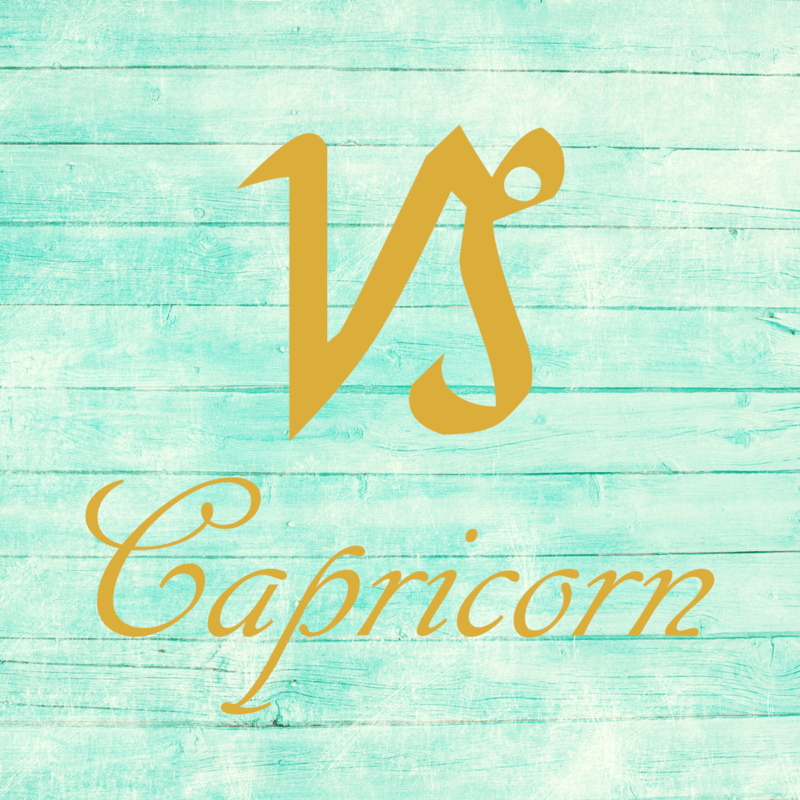 Today is better for coming to peace with yourself and recent events than for revving yourself up for new activities, dear Capricorn, although envisioning what you might like to improve in the future is very useful now. It’s best to avoid following whims because interests and direction can take a sharp turn after the New Moon set to occur tomorrow morning. What you start today may not come to pass or hold weight. Today is better for reflection than entirely new initiatives. Reflecting upon the progress you’ve made with family and with domestic matters in general over the past month is especially appropriate. As well, think of the best ways you might express yourself creatively and satisfyingly in the coming weeks. 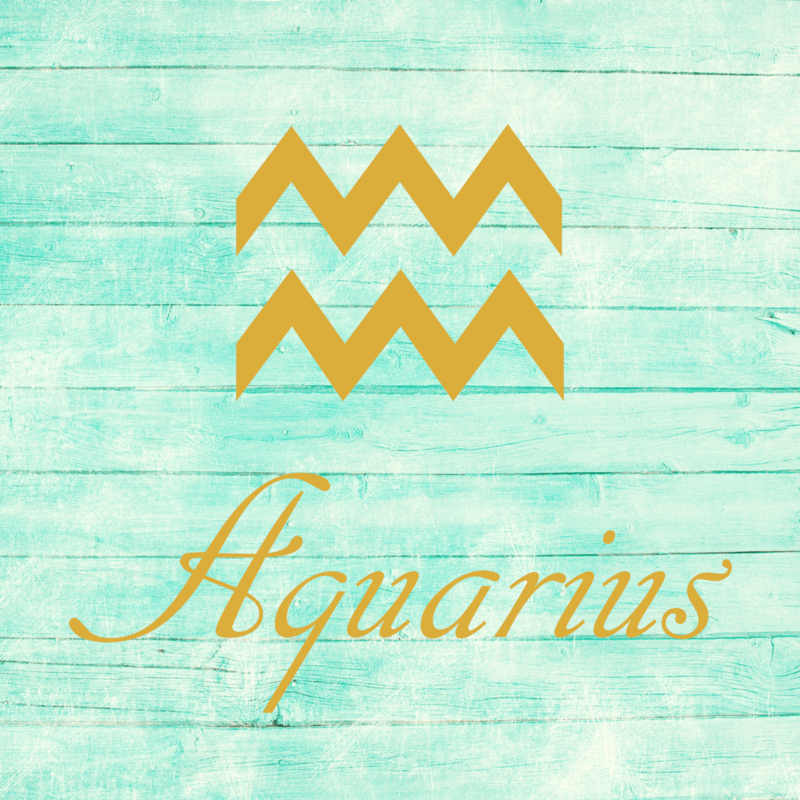 A New Moon is set to occur tomorrow, dear Aquarius, and this means we are symbolically in the dark at present. While it’s an intuitive, useful time for putting outworn attitudes, bad habits, and cumbersome projects behind you, today’s not in any way ideal for those initiatives that you want to last, grow, and prosper over time. There can be a real buzz of ideas with you today nevertheless, but don’t feel pressured to make sense of it all as there are still some missing puzzle pieces. You are ending an especially busy (at least mentally) period and looking forward to a more home or family-focused time. While you may have been spreading your energy over many different things, it can be useful to tally things up, at least in your mind, so that you can more fully grasp what you’ve accomplished. 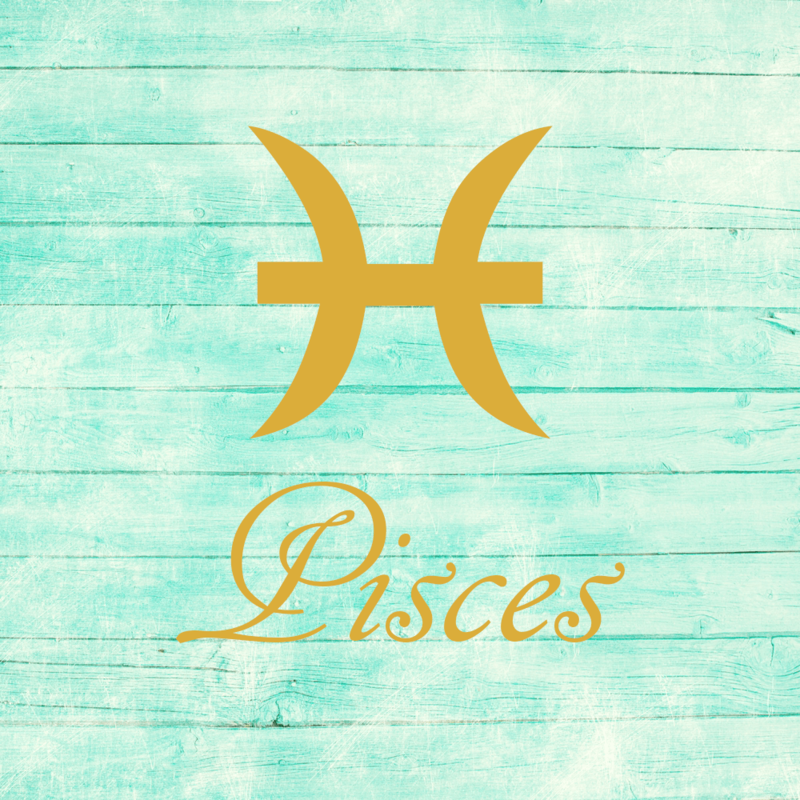 New interests and directions are on the horizon now, dear Pisces, with a New Moon set to occur tomorrow morning, bringing new energy to your life for learning, sharing, and connecting. Today, it’s better to concentrate on reviewing, reflecting, and letting go. You might also consider envisioning or imagining what you’d like to improve and change in the upcoming cycle, but do yourself a favor and find the time to catch your breath today. The Moon’s connection to electric Uranus and mental Mercury today may stimulate a lot of nervous energy, but instead of doing battle with it, harness it to tap into your intuition. Remind yourself that you don’t need to — and, in fact, shouldn’t — reach any firm conclusions now, so that playing around with ideas becomes an enjoyable, light-hearted experience rather than a nerve-racking one. If Your Birthday is April 25th, If Today is Your Birthday full horoscope here. There can be tensions in close relationships if we feel locked in, cornered, or limited. There is a greater need for action and activity. If this is not channeled well, there can be impatience with one another. Brusqueness can be a problem now. We could become involved in power struggles and one-upmanship. Note that the Moon moves at a rate of approximately one degree every 2 hours, so that if an aspect involving the Moon is applying and has an orb of 5 degrees, the aspect will perfect (be exact) in about 10 hours. If the Moon is separating from an aspect with an orb of 2 degrees, it has already formed said aspect approximately 4 hours ago (since the following are positions at noon today, then it would have occurred at about 8 AM today). The Sun has no text available for aspects to subsequent chart points. You may seek a career in communications or education. You will be keen to share your thoughts and ideas in your chosen profession. You feel at one with others and have the ability to transcend daily life through metaphysical pursuits. You may easily sense emotional undercurrents. Moon 05° Capricorn 46' 34"